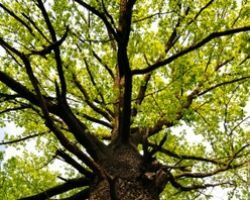 Branch Busters Tree is a tree service in Nashville, TN that offers everything from tree cutting to tree removal, storm damage clean up, stump grinding and everything in between. The technicians at this company are truly experts at what they do. They have years of experience and have been highly trained to make sure that they are not only prepared to handle this kind of work and are familiar with the technology and techniques but that the technicians are also versed in the safest practices. 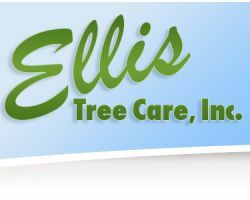 There are plenty of tree care companies in the area but only Ellis Tree Care has been operating as a local tree trimming service since 1968. This company has remained successful because they always put their clients first. 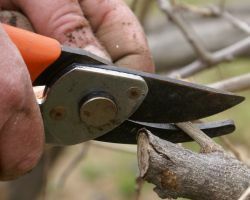 This means that whether you need to have your trees trimmed or have an unhealthy or unsightly tree removed, these experts will do so without leaving any mess behind at your residential or commercial property. They will use the safest practices to complete the job too. Titan Tree & Landscape is a company that is dedicated to providing the best customer service and being the best in the business. While other companies aim to expand their business first, this one aims to improve their services, which will always benefit customers like you. As a Nashville tree removal service, this company is there when you need them most, including in an emergency. You can even hire this company to improve the look of your entire yard and all of the landscaping too. 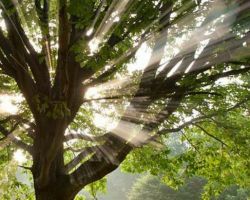 As tree pruning contractors, the technicians at Danny’s Tree Service are completely versed in everything that needs to be done in order to make your yard look beautiful and your trees healthy. The work completed by this company is always completed to total customer satisfaction by the professional technicians. This means that they work for relatively cheap prices to get the job done and get it done well. Reviews say that the best part about working with this team is knowing you can trust their skills and the results they will provide at affordable rates. 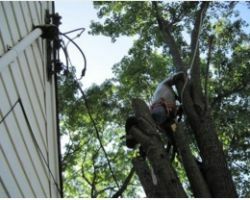 When you look to hire West Tree Service the company will provide you with a free estimate for their work even before you have made the decision to hire them. This company wants to provide their current and potential clients with all of the information they need to feel comfortable with the services and the prices they are getting. Since this is the level of service you get from the initial call, you can only imagine the customer care that this Tennessee company provides throughout working with each client.